For the most trusted emergency locksmith in Cincinnati, contact Robert Lock & Key now! We are here you for 24 hours a day to help with any and all of your security needs. Our locksmiths are prepared to assist with your entry door, car door, office furniture—whatever you need—on a moment’s notice. Robert Lock & Key has the vast expertise and highest-quality tools to handle any door hardware you could think of. 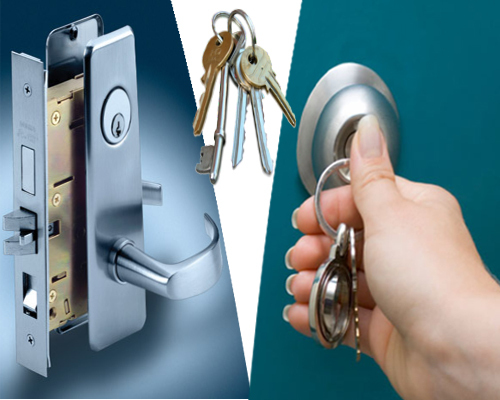 Our professionals are specially trained in making, replacing, or fixing all types of locks and keys. If you get locked out of your home, office, or vehicle, all hope is not lost! Robert Lock & Key is here for you. With over 20 years of experience in serving families and businesses all over Cincinatti, we couldn’t be more grateful for the fact that we’re able to continue serving the community we love. It is so gratifying to provide top-quality service, helping people out of stressful situations as quickly as possible. Customer satisfaction is our top priority at Robert Lock & Key. With fast, friendly service, it’s easy to see why we are the most reliable mobile locksmith in Cincinnati. Copyright © 2009-2014 Robert Lock And Key | All rights reserved.